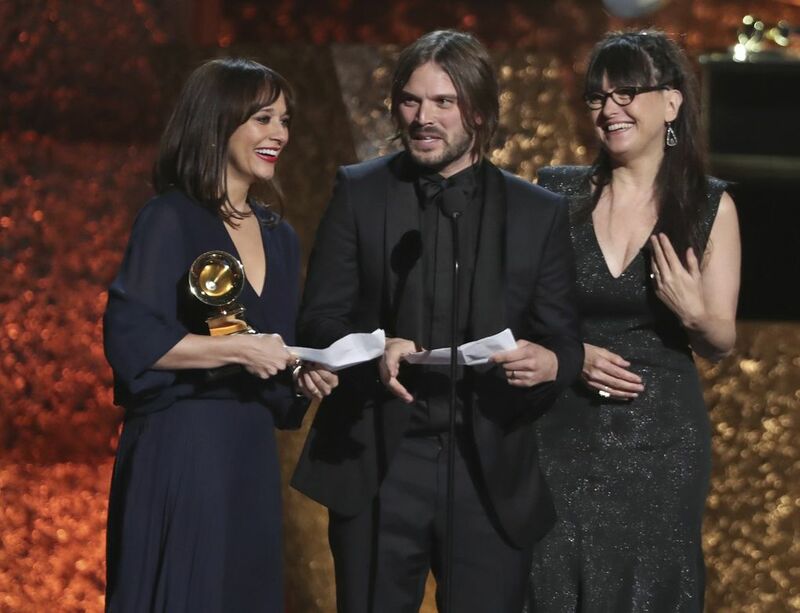 Chris Cornell's children Christopher and Toni accepted a posthumous Grammy Award for Best Rock Performance on behalf of their father and offered a speech paying tribute to the late star. The Soundgarden frontman won best rock performance with his posthumous single "When Bad Does Good". "I never thought we'd be standing here without my dad and I'm sure he'd be proud and honored", Christopher said. "He was known for many things", Christopher shared. "He was also one of the greatest poets of his time", he continued, "whose voice, soaring unforgettable vocals, made him the voice of a generation. While he touched the hearts of millions, most importantly he is known for to us is for being the greatest father in our ear". After receiving the microphone from her brother, Toni added, "His voice was his vision and his music was his peace". Thank you so much to the recording academy, Universal Music Group, Ron Laffitte, Brent Smith, Michael Cooper, and thank you to our mom: his love, his muse, and his savior, who continues to carry out our father's legacy. This is Cornell's third GRAMMY win after winning twice in 1995 with Soundgarden, taking home the awards for Best Metal Performance and Best Hard Rock Performance.